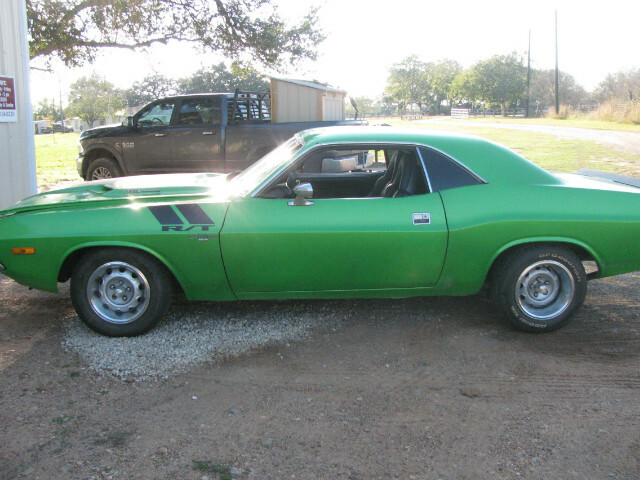 1974 dodge challenger, real L code 360 rallye car. now has a 440 big block, auto, rallye dash, etc. runs, drives, it will need minor body work and paint. solid floors and frames. not many 74 rallye 360 challengers built. The last year production. Please call with questions.